Nowadays, Most of people don't know how to survival if without their cell phone all the times, the moible phone play a imporant role in our lifes. 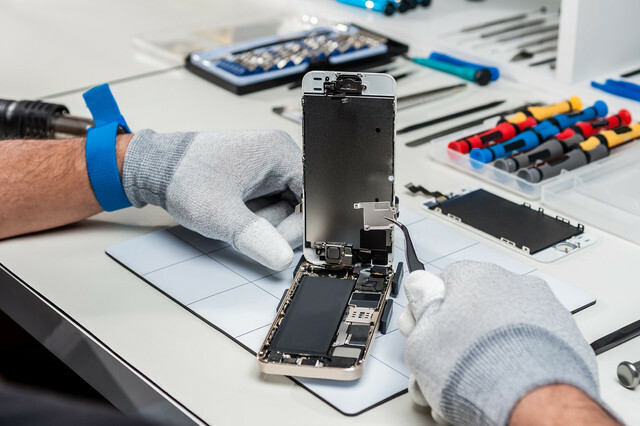 in this way, the cell phone repair business become an popular occupation, No matter you are wannt to be working on cell phone repair as your work, or you just need to help others for fixing the dead phone- DIY Mobile Phone repairs, four Needed Tools for cell phone repair you have to know, with the right tools makes you fix a complicated smart phone more easier. VETUS Stainless steel precision Tweezers is special for iphone cpu Disassemble. VETUS IC pliers is 5B-SA, 7-SA, 5-SA, 4-SA, 3C-SA, 2A-SA, 5A-SA, SS-SA, OO-SA, 36A-SA, 35A-SA, 34A-SA Tweezers. Almost everyone knows and use QUICK 861DW, with high quality and reasonable price, QUICK 861DW With automatic sleep function, in a dormant state parameters can be set. 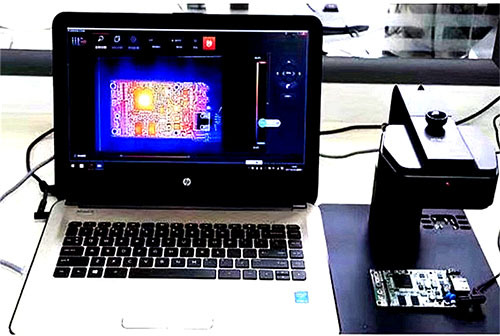 Infrared Thermal Imaging Analyzer Camera for Mobile Phone PCB Troubleshoot. Phone PCB Fault Diagnostic Instrument is an professional cell phone PCB Fault Circuit Board Diagnostics Repair machine, it is used for the diagnosis on cell phone components temperature to judge if cell phone PCB is short circuit, the Infrared Thermal Image Analyzer can test your cell phone main board, pc main board, multimeter main borad and many other PCB board very fastly and accurately.